The ultimate chair­-side single visit restoration with ceramic, using cad­-cam design and milling technology. 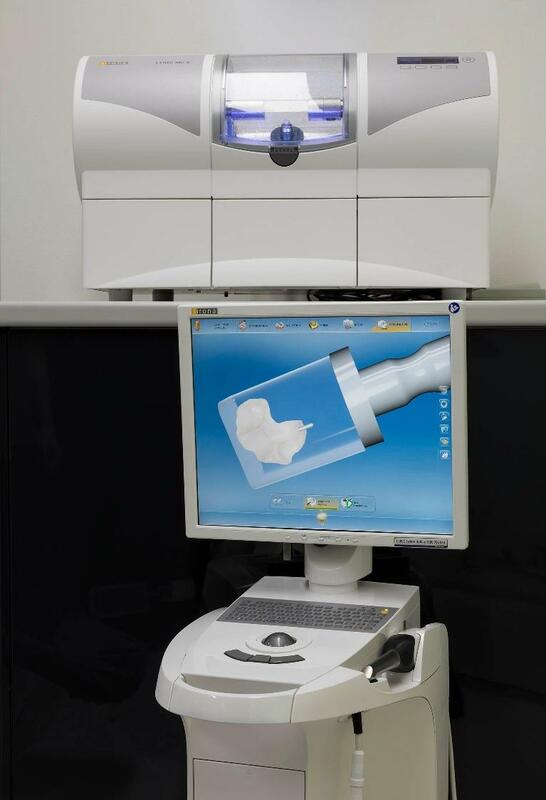 As one of the early Sydney dental surgeries to embrace this technology since 2000, CFS Dental has recently up­graded to the latest CEREC Omni-cam version. It is now faster and better, with a broader range of applications. You get your beautiful ceramic restorations in one visit without the need of impressions, temporary fillings or a return visit. CEREC uses a ceramic material, which resembles natural tooth colour and is conservative to your tooth structure. Its versatility is unimaginable, e.g. it can be used as a filling, partial inlay/onlay, veneering or full coverage crown. It has similar wear and tear characteristics as our own tooth structure, and is indeed the most cost-effective, long-­lasting and cosmetic way of restoring our teeth. We are the first in Australia to install an OZONE disinfection system to treat our water mains in 2010. Water contamination is now a thing of the past. 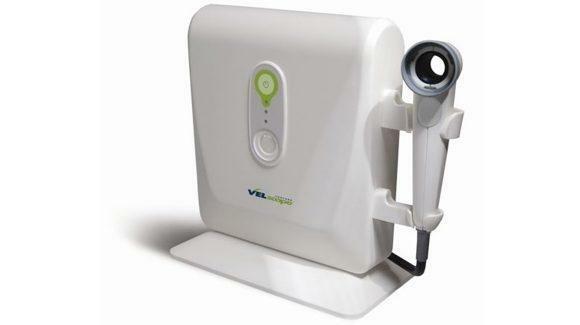 A second OZONE machine provides on-demand ozone water for general surface, instrument and skin disinfection. It can also be used to irrigate oral wounds to facilitate healing. 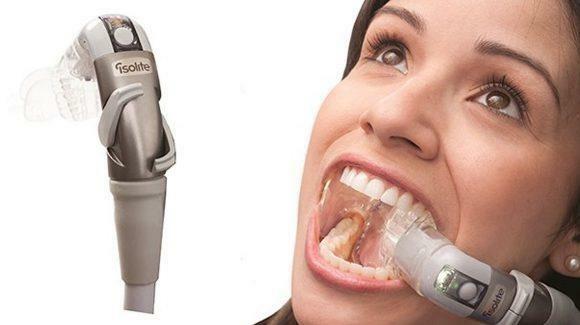 A third Ozonator (Ozotop) provides concentrated ozone gas for tissue/teeth disinfection, excellent in areas of difficult access such as deep gum pockets, and root canals, etc. It can also be used to disinfect cavities and aids bonding of resin filling material, as well as the treatment of mouth ulcers and cold sores. OZONE is simply a multi­-purpose, proven additional means to reduce the level of bacteria in the mouth. Our body simply heals much better and faster if there are fewer bacteria around. Our fully integrated 2-D digital x­-ray system since 1996 has helped to reduce radiation dosage compared to conventional film x­-ray by approx. 90%. 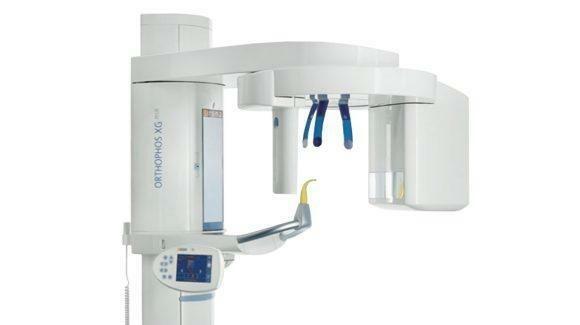 We are pleased to now offer 3-D CBCT technology into our x­-ray diagnostic armaments. This 3-D x­-ray modality adds a further 75% diagnostic value, in addition to the existing 2-D x-­ray. This is particularly valuable in our day-to-day treatment planning, e.g. comprehensive diagnosis, root canal therapy, implant planning and general surgery. 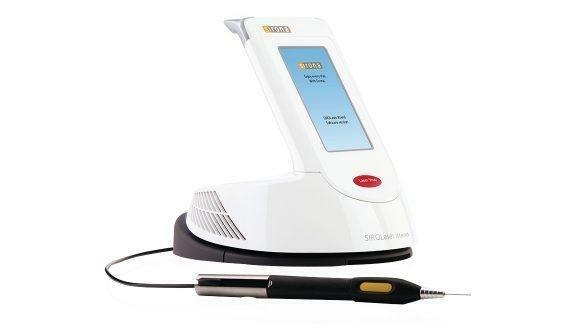 At CFS Dental, we are committed to the early detection of oral cancer, using this optical cancer screening camera. We offer complimentary cancer screening for all our patients. If you are concerned, just call us. We will then liaise with your medical GP or Oncologist to investigate further if necessary. From time to time, we conduct free group cancer screenings to support the initiatives of the Cancer Council. The Wand is an alternative computerised anaesthetic technique that removes all the fears associated with the sight of a needle syringe. 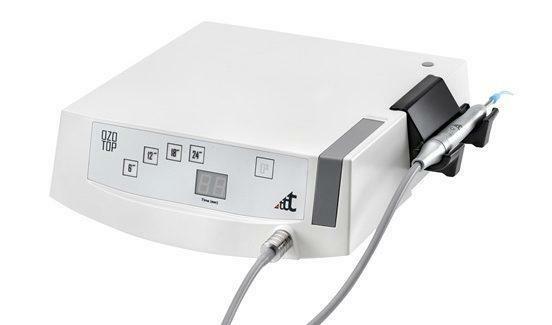 The Wand allows a local anaesthetic solution to be delivered gently, drop­-by-­drop, into the periodontal space of the tooth; this is made possible by the pressure-sensitive computerised pump. 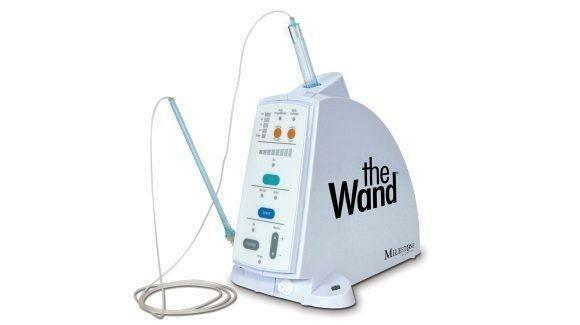 The Wand can be used to anaesthetise the tooth individually, so you do not leave with numbness all over your mouth after your dental procedure. One of our latest inclusions, the Isolite is a silicone mouth­-prop that connects to the suction. It passively props your mouth open and allows you to relax during your dental procedure by not straining your jaw muscles. It also protects your tongue and cheeks, keeps your mouth dry and even provides extra light inside your mouth. It is particularly useful for young patients with a small mouth opening and patients who gag easily. You have to experience it yourself to realise its many wonderful merits. 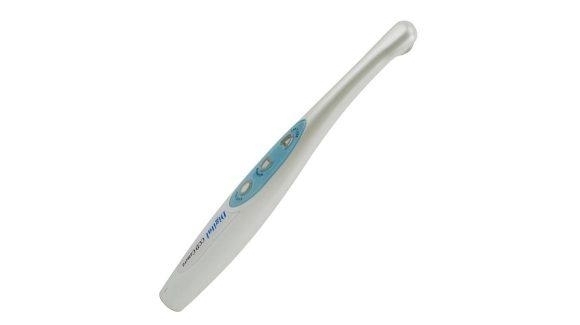 This is arguably the most powerful tool for dental diagnosis, education and communication. The saying that 'a picture paints a thousand words”' cannot be truer. You can see your dental condition magnified on the large monitor; it helps you understand what Dr Ng can do for you. More importantly, we use it to chart your treatment progress. All the photographic records are stored in your computer file as part of your clinical data. It is particularly pleasing and encouraging when you see positive results happening when compared to the original condition as you progress through your treatment plan. Excision of tissue polyp etc. 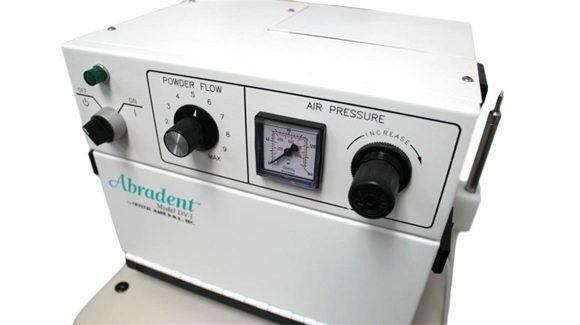 Micro air­-abrasion uses compressed air to drive silicate powder via a miniature nozzle onto the tooth surface you want to abrade. It helps to decontaminate any debris on the tooth surfaces for better bonding of resin fillings and ceramic crowns. In the early treatment of decayed teeth and pit­-and-­fissure sealant procedures, micro air-abrasion can be used without local anaesthetics to remove decay, instead of the dreaded high-speed drill.